The Chart Chick: How About A Free Lunch? In honor of all things great to do in Utah, besides genealogy, I've got something new and exciting for all of you wonderful readers! How about a free lunch? For two? Yes, my friends, we're having a giveaway! Seriously great stuff, right here! A Utah County Rite of Passage is a meal at Jdawgs. It's the place to go for the absolute best hot dogs (or, dawgs) in the state. 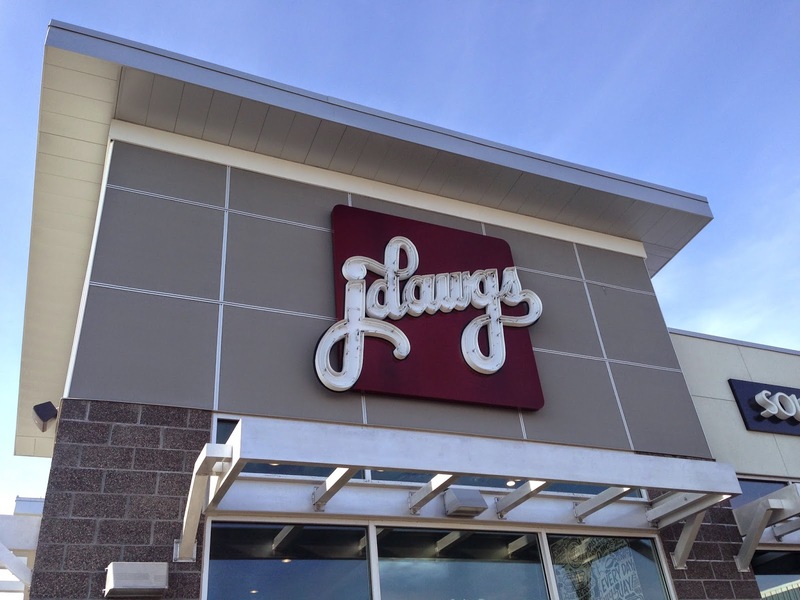 In honor of all of you amazing folks who will be descending upon my beloved home state for Rootstech (and for the locals, I'm not exclusive), we've teamed up with Jdawgs to give one lucky reader a chance to win lunch for two at Jdawgs. 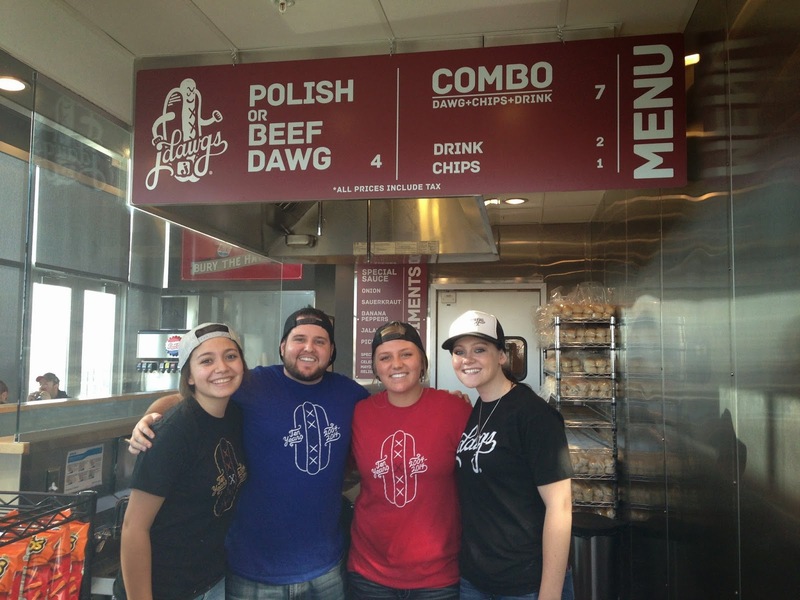 According to their website, Jdawgs is "The brainchild of a creative, yet broke and somewhat directionless BYU student..." It started in a tiny shack just on the edge of BYU Provo campus and has now spread to four locations throughout Utah County, with a healthy and thriving catering business. And for a broke and somewhat directionless student, owner and creator Jayson Edwards, has taken his idea and grown it to a highlight on the Utah County food scene. Forget what you think you know about hot dogs, because these don't even compare to what you're used to eating off of the backyard grill. Sabrina cooking up some dawgs. So what makes Jdawgs so special that you are going to want these free meal tickets? Just about everything. The hot dogs themselves are 100% beef (they come in Polish and Regular), the buns are brought in daily from a local bakery and have just the right balance between soft and chewy, the topping choices are amazing, and their special Jdawgs Sauce is straight up divine. 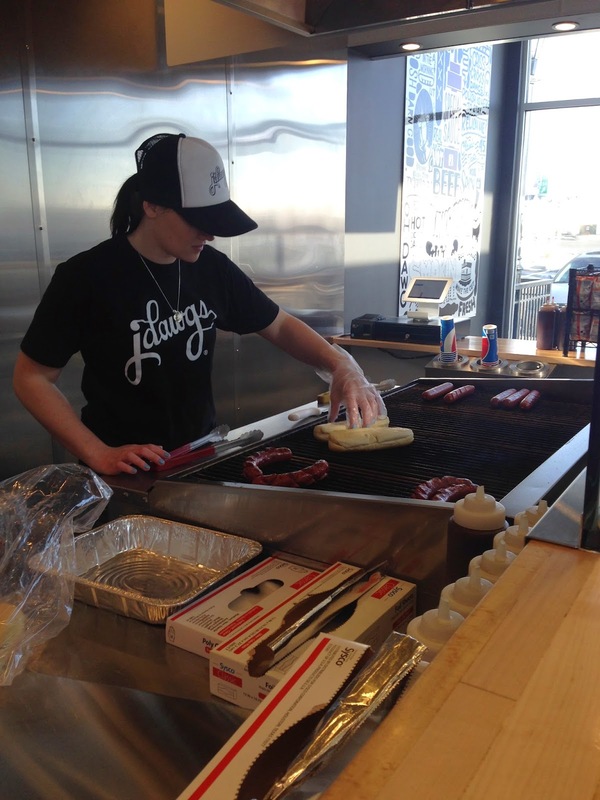 And if all of that isn't enough, Jdawgs grills their dawgs in a unique way. They are masters of the cross-cut and it is beyond genius. 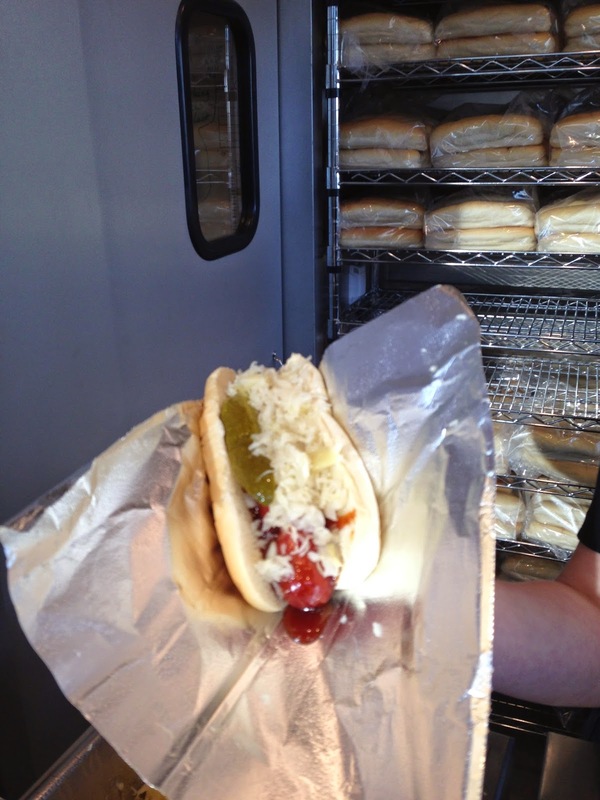 When we asked Sebastian, manager of the Thanksgiving Point location, why they cross-cut the dawgs before grilling them, his answer was multi-pointed: first, they cook faster and more evenly; second, it makes the dawgs "bloom," giving a more appealing product; third (and most importantly), it holds all of the toppings better than it otherwise would. I told you, genius. Michelle decided to take home a couple of dawgs to get her family's opinions and while the Polish is Jdawgs biggest seller, the Beef dawg was the winner in her house. The difference was mainly spice. The Polish dawg has a stronger, more peppery flavor (but not too much heat) while the Beef was a bit tamer and more to her children's' preferences. And even cutting up the dawgs into portions for her kids, two was more than enough for the four of them (they are huge!) and the toppings all stayed nicely on the dawg/in the bun instead of all over her kitchen floor. She was a happy camper. Miranda, Sebastian, Zoe, and Sabrina. All in all, you need to try these! When we reached out to Jdawgs to ask if they'd be willing to sponsor a giveaway for my blog, they didn't even hesitate. They are huge supporters of local charities, schools, and businesses. We worked with Tom and Sebastian (as well as Sebastian's crew) and everyone was so amazing. They were excited at the thought of doing the giveaway for anyone who wanted to try their restaurant. I can't say enough great things about Jdawgs as a tasty restaurant and as a community supporter. They really embody the Utah State of Mind. A time when you found a personal hero or an inspiring story in your ancestry. Easy peasy, lemony squeezy. My team and I will all read through the comments and choose a winner. You have until Thursday (midnight) to leave a comment and we'll announce the winner on Friday. You've got nothing to lose and two free meals to win, so get to commenting! And tell your friends. The more the merrier. I can't wait to read your stories and thoughts! My second great grandfather, Tilton Eastman Smith, served in the NY 33rd Regiment in the Civil War. He recorded his experiences in pencil in a tiny pocket diary. On one Sunday he wrote, "Five of us met in the mud to worship our God. How thankful we are for the opportunity." My grandmother came to visit us from Burbank, California in the summer of 1975. My family, including my three little girls, enjoyed our time with Grandma Erskine. She also visited her brothers and sister while she was on her vacation. After she went home she wrote a little thank you note to me, ending with these words, “Don’t let the kids forget me - Show them my picture and tell them its me. My Love, Gr. E."
The following summer in July 1976 she passed away. I still have grandma's note. It reminds me how much my grandmother wanted to be remembered by her grandchildren and great-grandchildren. Today, Grandma E. has great-great-grandchildren. Her picture hangs in our living room for all to be reminded that Grandma E. loves us and she doesn't want us to forget about her. We will never forget her! Fran, Susan, I love these. 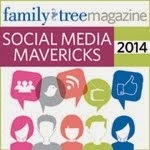 What inspiring stories you have to share with your families. Awesome. For a high school research project, I had to describe the life of one of my ancestors who lived during the great depression. I chose my great grandfather because of the few inspiring stories my mom had told me about him. I thought he was a wonderful person, but I didn't realize how remarkable his life was. He was kicked out of his house when he was thirteen and his brother stole his only pair of shoes. But he never turned away family when the came for help. His story has inspired me tremendously. I created a family organization for the descendants of my 3rd great grandfather, Llewellyn Harris. Right before we held the first reunion in 2003 I found this letter that he had written 100 years before. I believe he wrote it to us gathered there that day and all his descendants. It has had a profound influence on my life. My grandfather, David Owen Jackson, was born in Indiana. He was orphaned by age 16. In the 1900 census, he is a laborer living near San Francisco. By A priority 1906, he has become a motor man on the Castro Street Line of the trolley. He was on duty the morning of the great quake, and had the presence of mind to date & time punch a transfer, which I have. He helped with cleaning up after the quake, then decided he was tired of being shook up and moved to Honolulu, where he found he was too close to volcanic activity. Because both shaking and baking were natural features he wished to avoid, he moved to Salt Lake where he is found in the 1910 Census. He retired from Salt Lake City Lines shortly after the end of WWII, when the last electric bus was retired. I have seen his photo in "Salt Lake City Once Upon A Time" (KUED produced) when the show focuses on transportation in the 40's. 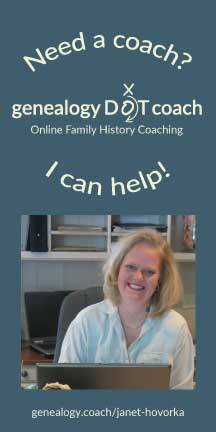 I once discovered an amazing story about my grandfather, and his step-grandfather. Growing up, my grandfather was raised by his grandfather/adoptive father. My grandpa had a tough background behind him, and so his grandparents took it upon themselves to step in and raise him. Grandpa spent his childhood with his step-grandfather, hunting and adventuring in the woods. My grandpa is an incredible man, and one of my biggest heroes. I imagine he owes a lot of that to how he was raised, and I'm grateful that his grandfather was willing and charitable enough to raise my grandpa in a way that was instructive and informative, but still in a nurturing and uplifting way. We owe a lot to the people who raise us, and when we take the time to realize how much they do for us, we really begin to appreciate what remarkable people they are.